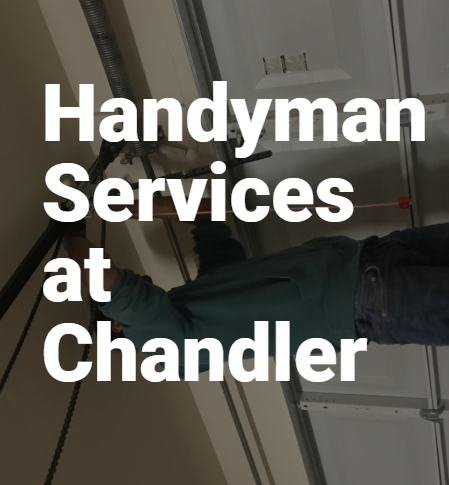 Chandler Handyman - Handyman services, reliable handyman in Chandler, handyman Gilbert, handyman, Best handyman, handyman service around me, licensed handyman chandler, handyman service near me, doggie door installation. Handyman services, reliable handyman in Chandler, handyman Gilbert, handyman, Best handyman, handyman service around me, licensed handyman chandler, handyman service near me, doggie door installation. At Chandler Handyman, we ensure that you get the most affordable quotes for your projects without compromising quality and value. Our free estimate is designed to cover the cost of replacements (if needed), maintenance and service. You can always count on us to give you an accurate estimate for your project.